WOW! WHAT A FIND! 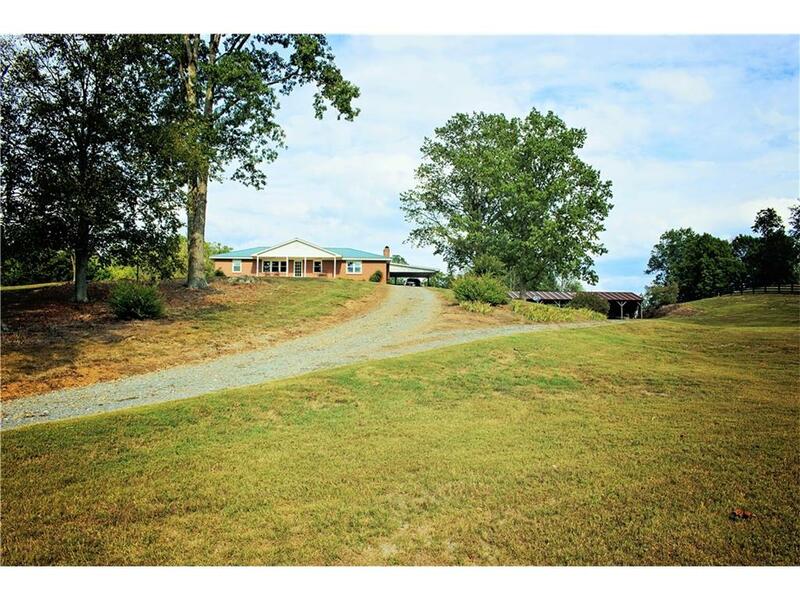 AMAZING 5 BEDROOM 3.5 HOME IN THE SONORAVILLE SCHOOL DISTRICT! Warm up around this gorgeous fireplace, be the envy of all your friends and entertain in an exquisite kitchen that's fit for a chef, fill up these spacious rooms with family and friends, enjoy peace and quiet on the back deck, all while being located only a few short minutes from downtown Calhoun, GA!! Make This Your New Home For The New Year!